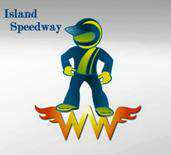 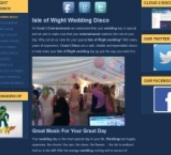 Cloud 2 Entertainments are always pleased to read feedback from our Isle of Wight customers. 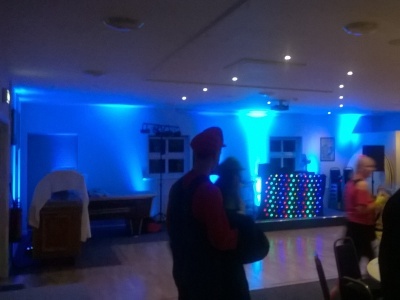 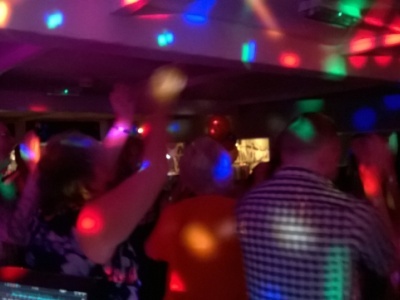 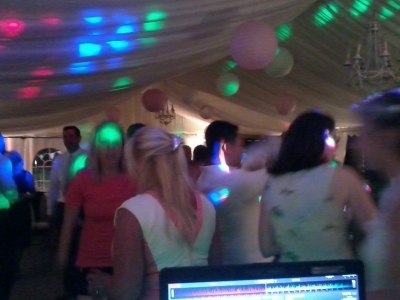 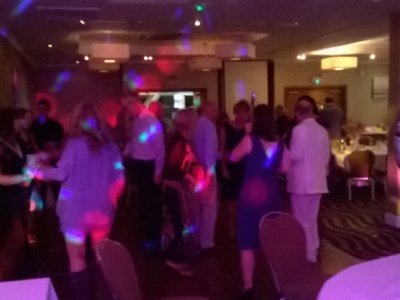 You can read here what many have said about our disco, karaoke and party services. 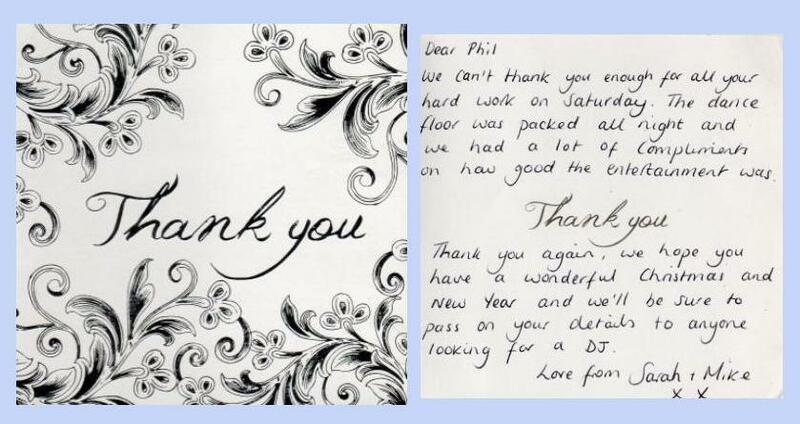 Your Party Is Important To Us Too!